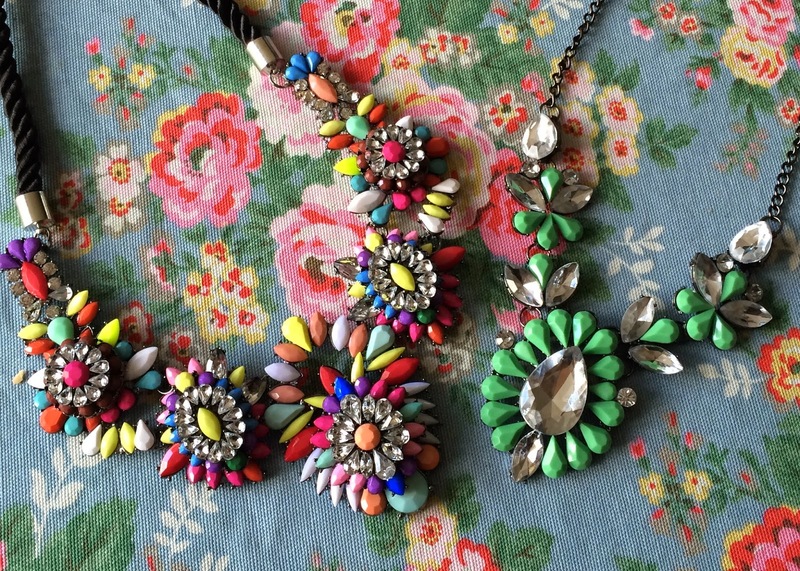 I've recently become a little bit obsessed with stalking eBay for the perfect bright and bold necklaces. This rainbow number is my current favourite and I think it looks perfect with a plain black outfit and makes me look like I made much more effort than I did! 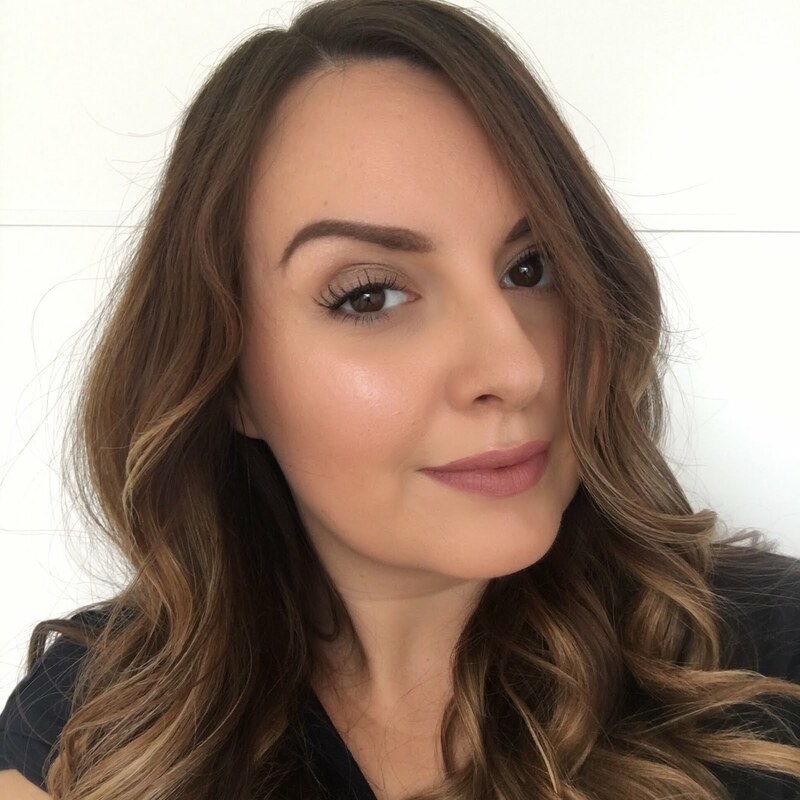 I've seen this being sold for as much as £25 in various little online boutiques, but if you shop around on ebay you can find it for as low at £10! 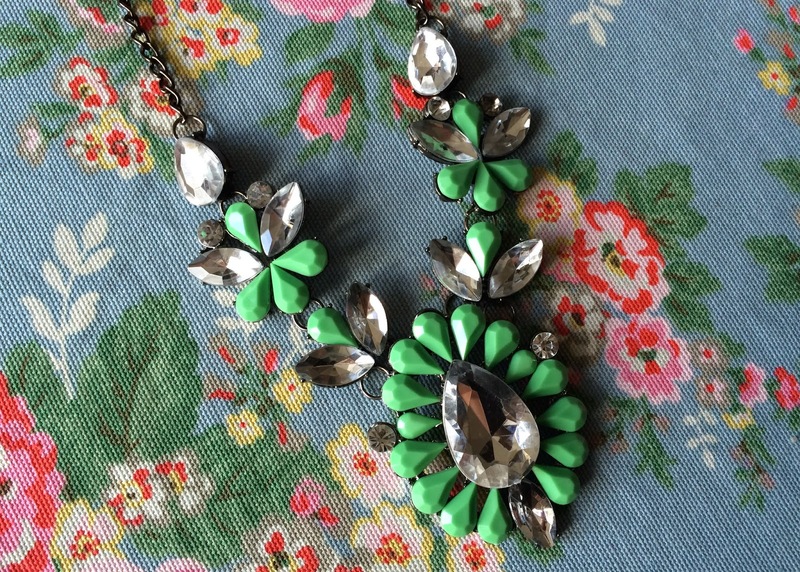 I'm also loving this minty green necklace which is a little bit more subtle. This comes in lots of other colours too and they're hovering in my ebay basket as we speak! 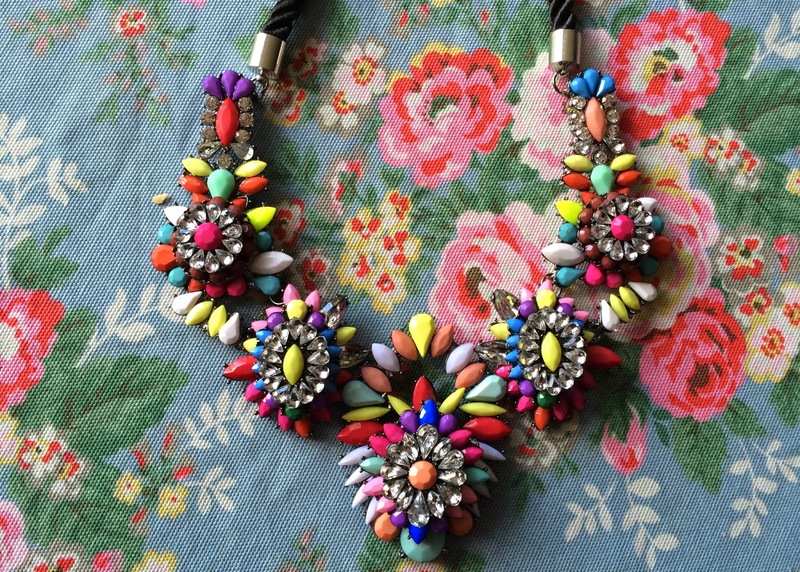 There are so many pretty statement necklaces around on ebay right now - some are called Shourouk (which I must admit I don't know the meaning of), others are as seen on Towie celebs, and some seem to be out and out Zara rip offs, but regardless, I'm enjoying the abundance of bargain neck candy! I need the rainbow necklace. It's beautiful! I had to tell my friend that she's getting one for her birthday because she was so jealous of mine and was hating me for wearing it! lol! I love these, I just looked at you eBay collection and now I want every single one haha!